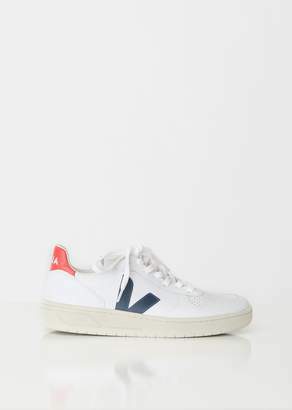 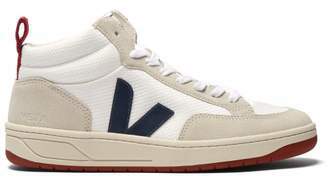 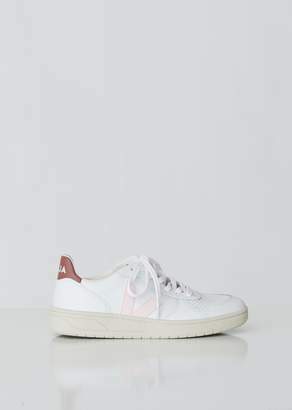 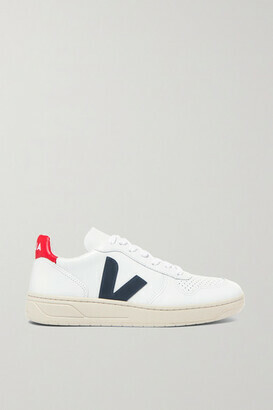 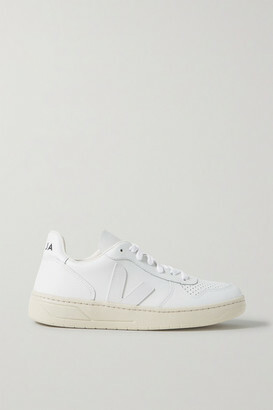 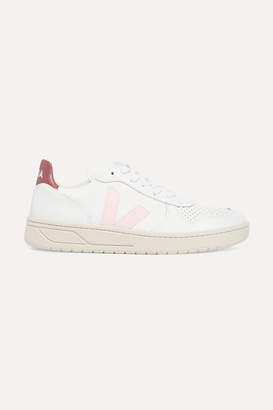 So many influencers have been spotted wearing Veja's 'V-10' sneakers - even Lucy Williams. 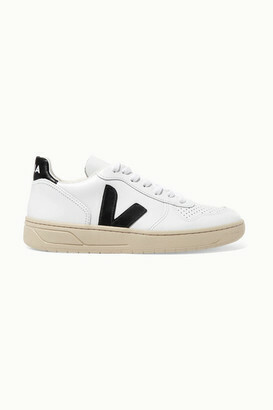 This low-top pair is made from sustainable leather and simply detailed with a black 'V' and printed heel tab for a minimalist finish. 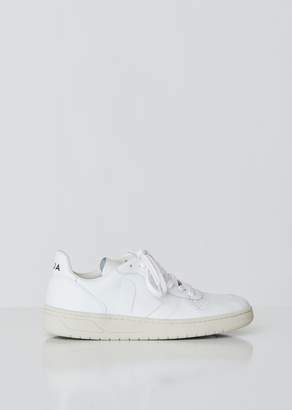 They can be styled endlessly, so wear yours with everything from midi dresses to jeans.